Back in 2010 (OMG that is five years ago) I shared a list of the top ten questions agencies should ask before they decide to participate in a pitch. It was from a significant industry authority – David Ogilvy himself and can be found in his book “Confessions of an Advertising Man”. Well it is time to update these important questions. And, as today everything is digital, it appears that in 2015 they can now ask and answer these questions online with the Pitcherator. 1. Have you met the client? Have they committed to talking it through with you and answering any questions? Or did they send you the brief cold and only want to see you on the day? They should want you warmed up not just showing up. 2. 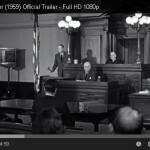 Have you worked with the client before? You have an advantage if you know what makes them tick… or ticked off. Also, you may be able to understand the bigger picture. 3. How many companies are pitching? 4. Is it a paid pitch? 5. Is this a profile project? Is this a high profile project from a leading name? One for the trophy cabinet, not the drawer of shame? Will the project create a fundamental shift in the credibility of your business? 6. Will the project be profitable? 7. Do you have the resources to pitch? 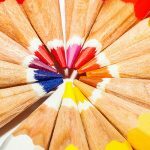 Money, time, energy, expertise – do you have them? Or can you get them? 8. Do you have the resources to fulfil the project? Winning a pitch and then dragging your heels or out-right non-delivery can ruin your reputation, and you shouldn’t risk it. 9. Is the client team nice? 10. Will the project lead to more business? Some projects are sublime one-offs. But if the client has lots of potential work and you can see a bright future together, then this could be the start of a beautiful working relationship. 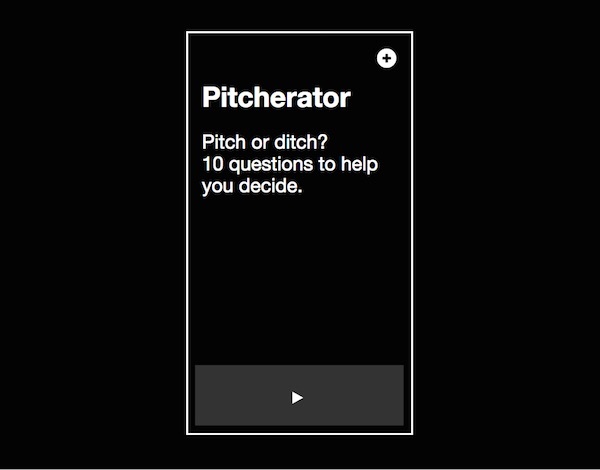 In the end, the Pitcherator rates the pitch and provides you with advice on if you should participate or not. Definitely worth testing it out next time an advertiser, their procurement team or even a pitch consultant calls to offer you the chance to pitch.